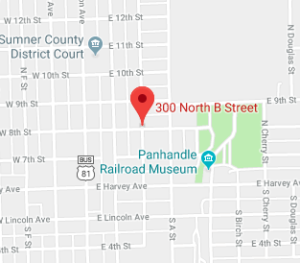 WELLINGTON, Kan. (AP) — A south-central Kansas man has died after being stabbed in the chest, and another person has been arrested. Officials say the stabbing happened around 2:30 a.m. Saturday in in the 300 Block of North B Street in Wellington. Police say officers who arrived on the scene found a 26-year-old man with chest injuries. He was taken to a Wichita hospital, where he later died. Police say a woman was arrested in connection with the stabbing. No names or other details of what led to the stabbing have been released.